Did you miss these rhymes when I was gone? When Doom dropped this couplet on last year’s Born Like This, the MC’s first LP in four years, he mustered a croon that would make Cee-Lo blush. Always a sucker for comical disguises, he wrapped his inquiry in the tested tropes of an itinerant soul man, asking us to play the part of his lonely damsel. But it wasn’t his love that made us instantly forgive his sins, it was his rhymes. True to his part, he teased us with the knowledge of our willful naivete. And we didn’t care. We were just glad to have him back. And for those who wanted more, Doom was generous enough to leave us with an EP. Gazillion Ear, featuring one of Born‘s tastiest tracks along with three remixes, came out last month. Spank me, that was a good post. Love you brother. Thanks Lauri. 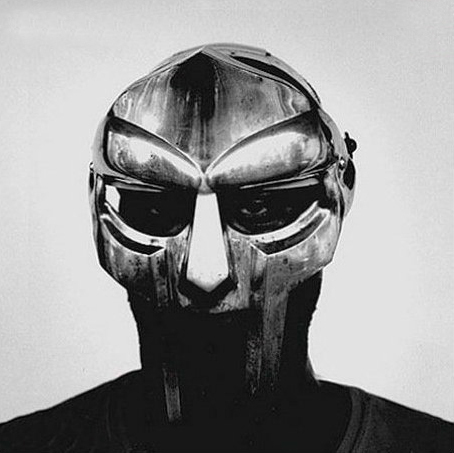 What do you think of Doom’s latest LP (or EP)?